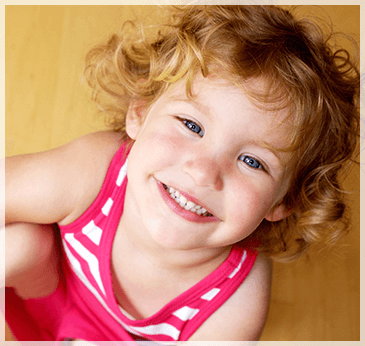 The Children’s Center of Austin, Texas is proud to offer quality childcare at competitive prices. Drop-in Child Care: $15-$20 per hour. Call center for details.